10 ct. For removable and top drop-in bobbin cases. Fits all Singer Class 15 models and some of the following machines: Baby Lock, Brother, Riccar, Simplicity & White. 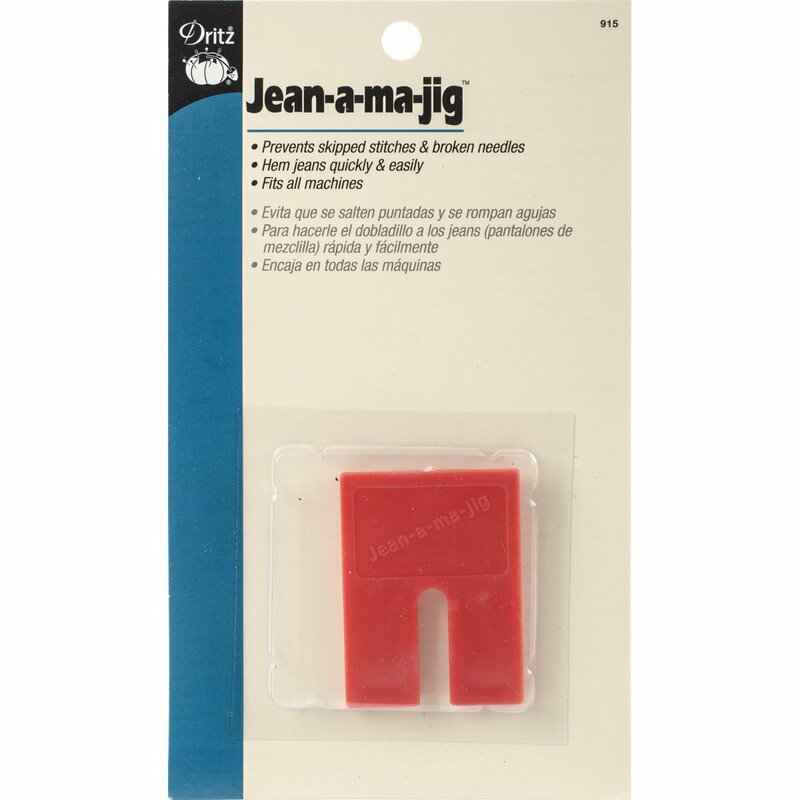 Not compatible with: Bernina, Elna, Husqvarna/Viking, Janome/New Home & Pfaff. 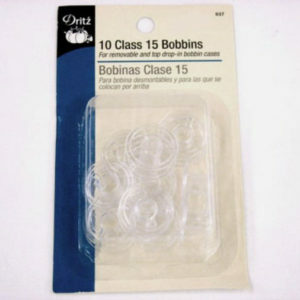 10 ct. For top drop-in bobbin cases. Fits all Singer Class 66 models and some of the following machines: Baby Lock, Brother and Simplicity. Not compatible with the following machines: Bernina, Elna, Husqvarna/Viking, Janome/New Home and Pfaff. For plastic or metal bobbins. 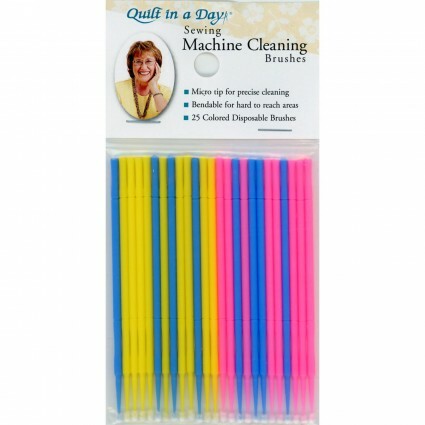 Accepts small or large bobbins. Bobbin threads won't tangle or unwind. Holds over 20 bobbins. 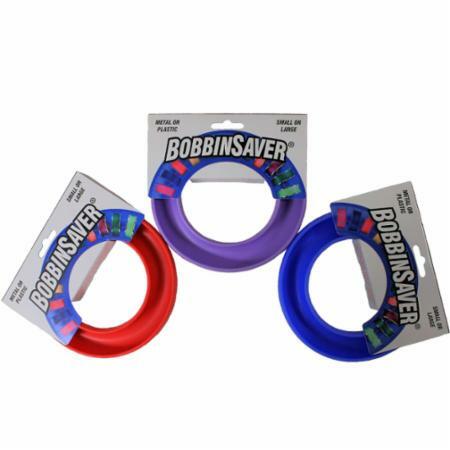 Ensures automatic easing of curves for perfect fit. No pinning. No clipping of seam allowance necessary. Includes 2 universal adapters. 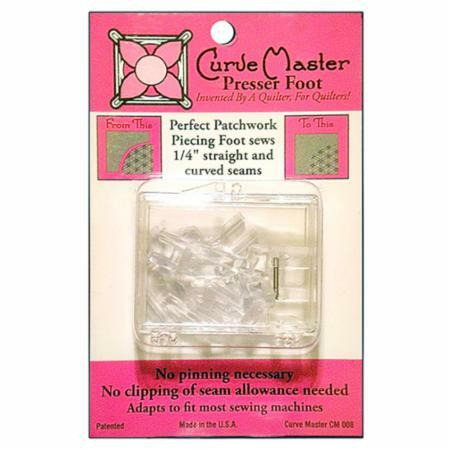 Use for topstitching and machine hemming over thick seams. 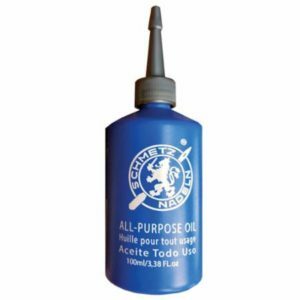 Prevents skipped stitches and broken needles. Can be used with any sewing machine.